North Carolina-based company K2 Solutions has trademarked its Person-Borne Explosives Detection Dogs. The term means the dog can detect explosives being carried on the body of a moving person. Click through to see these K-9s at work. 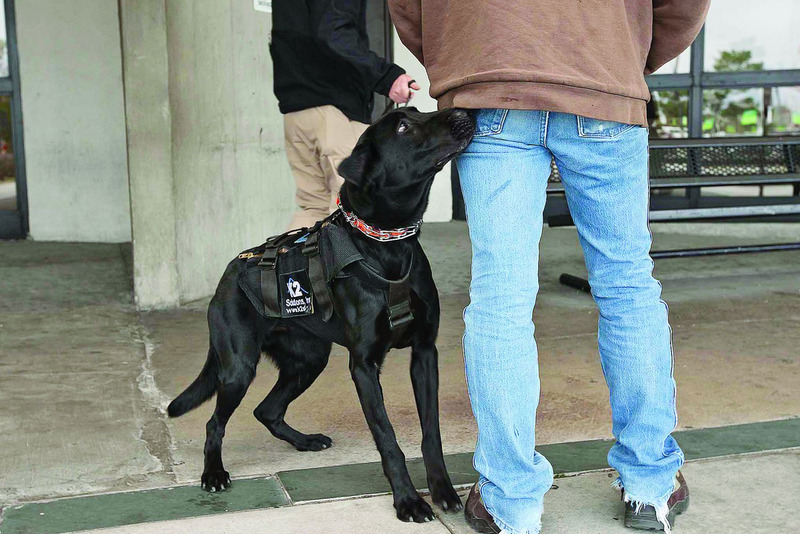 To find out more about K2 Solutions' Person-Borne Explosive Detection Dogs, read "Training the BombHunters."